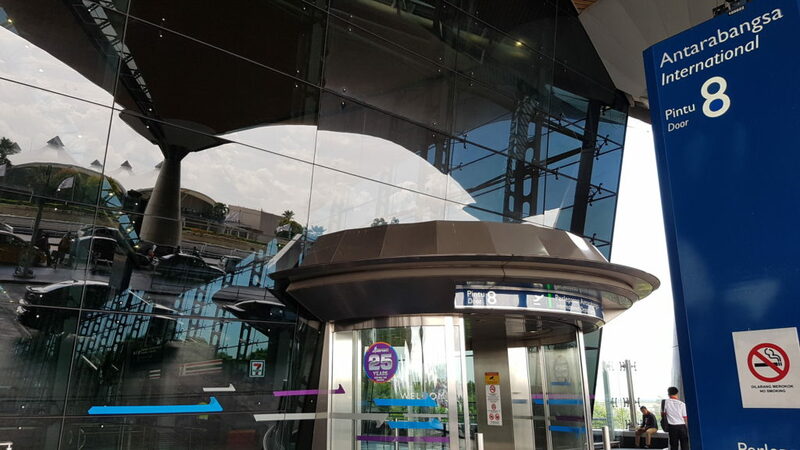 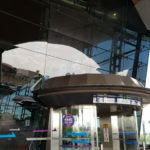 In episode 1 of On the Way to the Airport (공항 가는 길) (KBS2, 2016), this was where Choi Su-ah (Kim Ha-neul) and Anny (Park So-yeon) crossed paths; moments later, Anny met with a car accident that claimed her life. 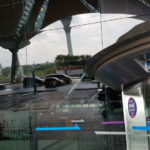 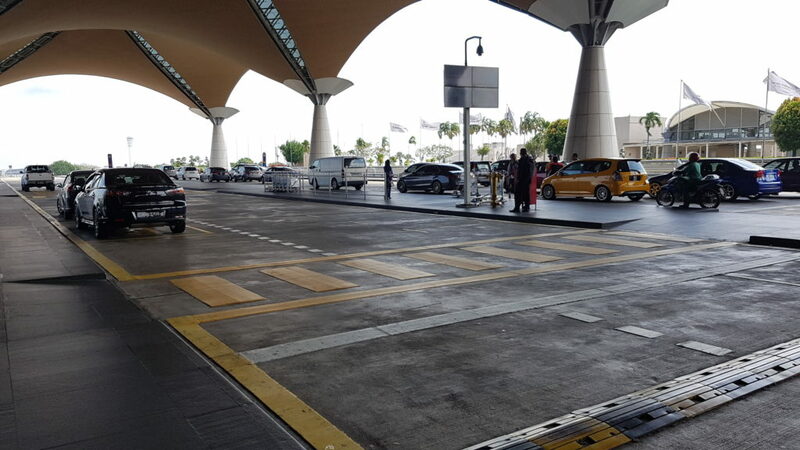 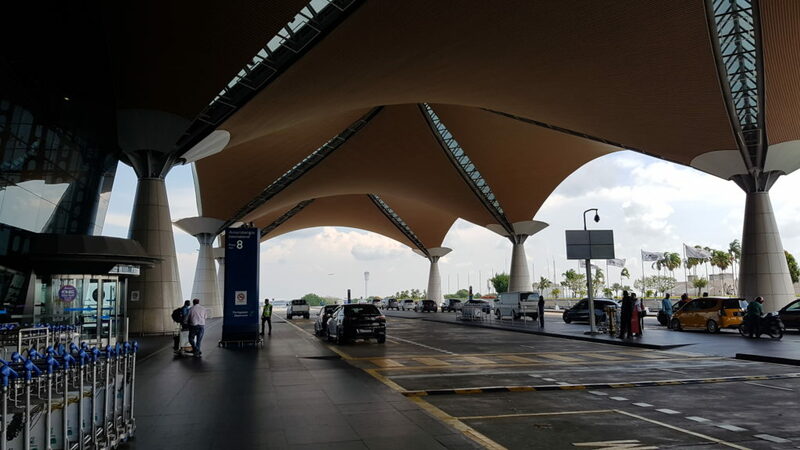 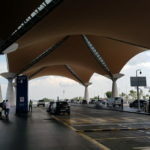 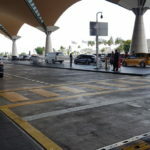 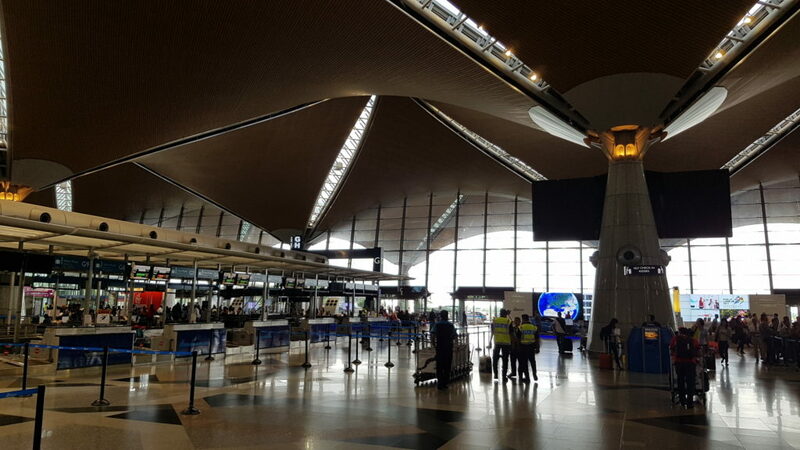 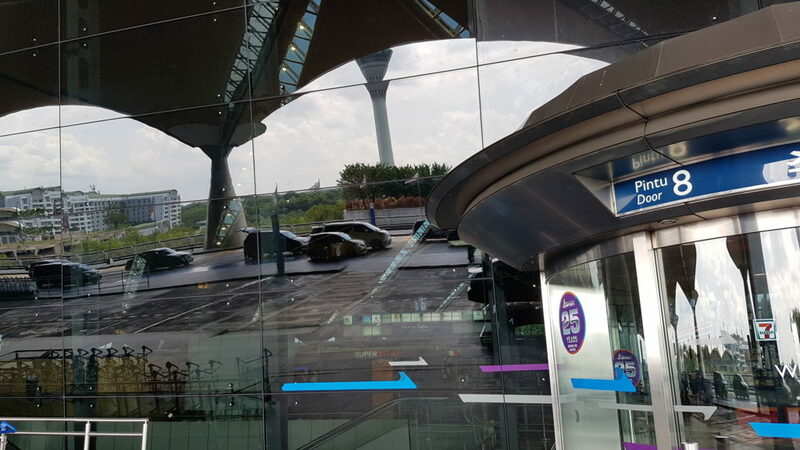 There are 2 terminals at Kuala Lumpur International Airport (KLIA) — most international flights will depart/arrive at the main KLIA terminal (where the show was filmed), while AirAsia flights and selected airlines will depart/arrive at KLIA2. 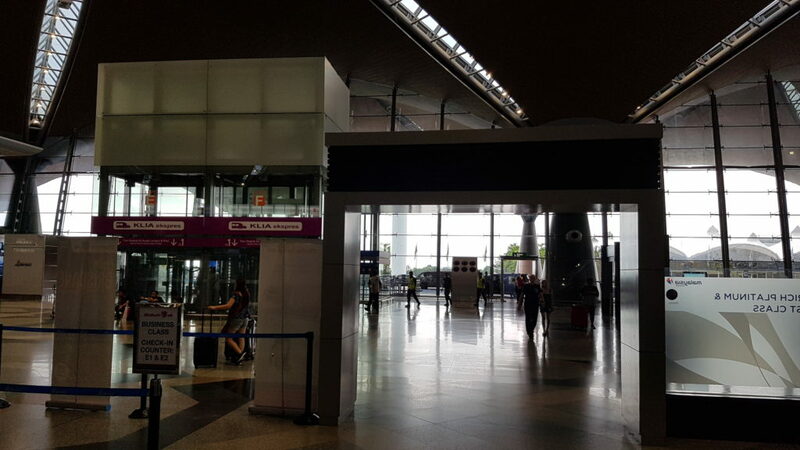 Both terminals can be accessed via the KLIA Express/Transit trains for RM2 (US$0.46). 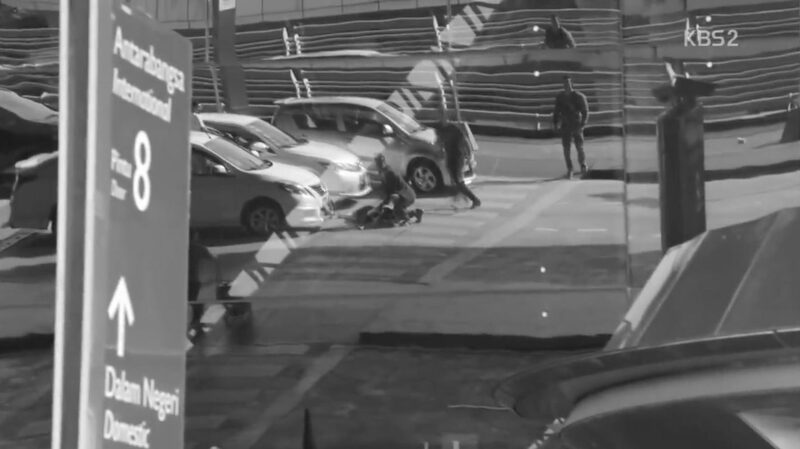 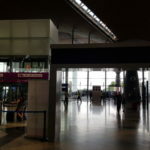 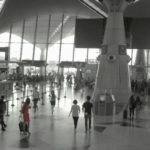 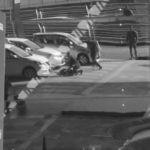 Fun fact: The airport scene was actually filmed at 3 separate locations of the departure terminal – counter rows G-H (wide shot scene), counter rows C-D (close up of Anny running to the exit), and entrance/exit door 8 (accident scene).